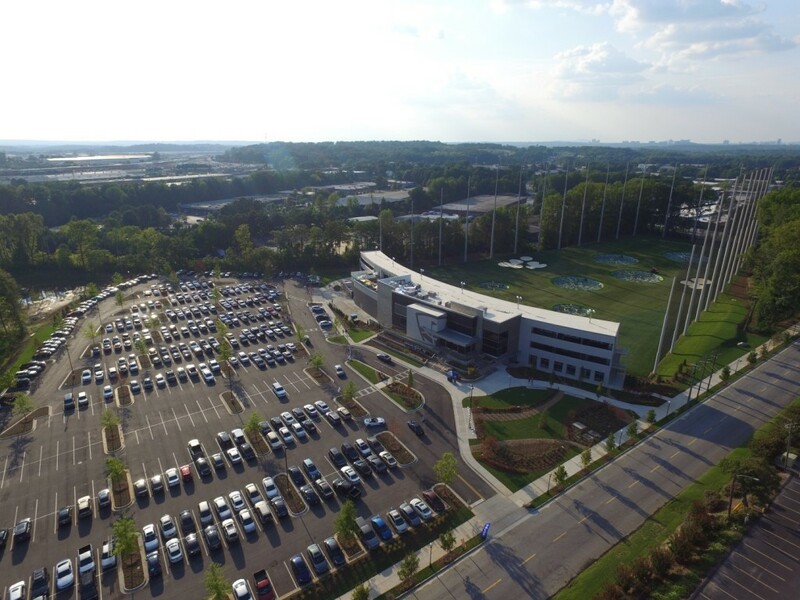 TopGolf just opened in midtown Atlanta. We recently visited and the place was jam packed with a long waiting line. It was a lot of fun but can get quite costly unless you are sharing the bill with friends. Here is a drone video of TopGolf Midtown Atlanta the day after the Grand Opening. 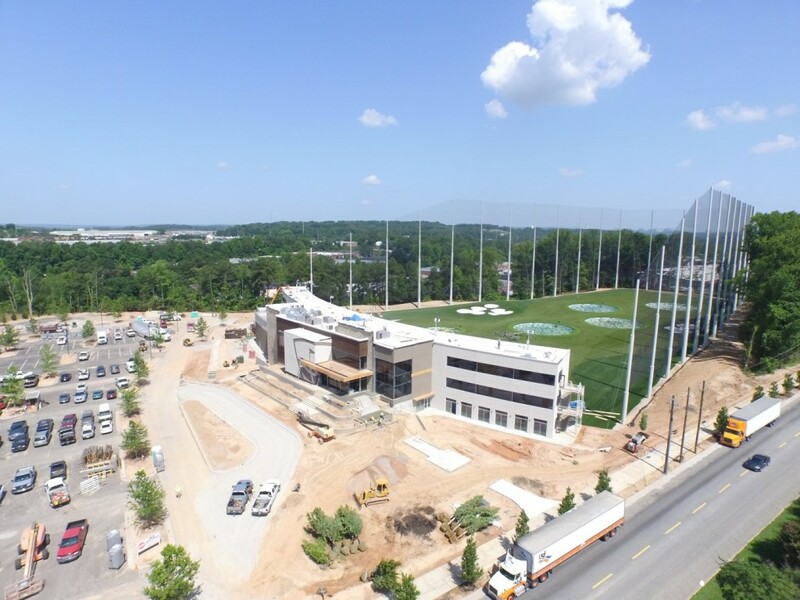 This is an updated DJI Phantom 3 Drone Video of the new TopGolf Midtown Atlanta facility during construction, as of July 1, 2015. TopGolf will feature over 100 driving bays on 3 levels with bars, restaurants, and over 200 HD televisions. This awesome addition to Atlanta’s vibrant West Midtown District, located on Ellsworth Industrial Boulevard, is slated to open in the summer of 2015. The video was shot by Georgia Drone Services who specializes in aerial photography and video production. They can be reached at 678-898-4001. 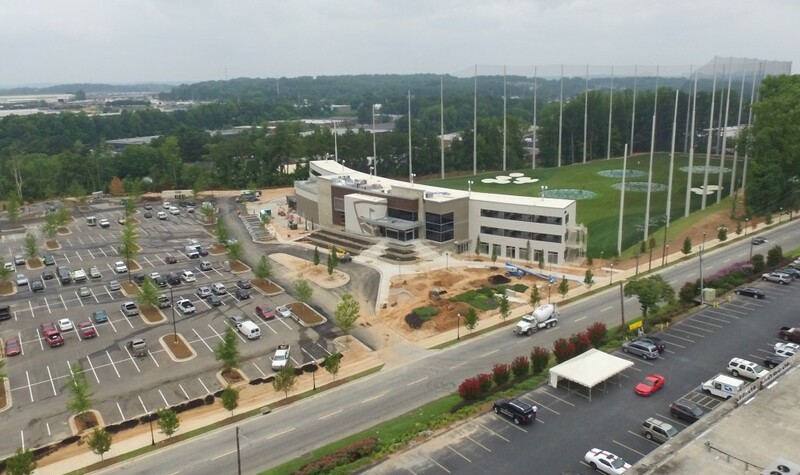 This is an updated DJI Phantom 3 Drone Video of the new Top Golf Midtown Atlanta facility during construction, as of June 15, 2015. Top Golf will feature over 100 driving bays on 3 levels with bars, restaurants, and over 200 HD televisions. This awesome addition to Atlanta’s vibrant West Midtown District, located on Ellsworth Industrial Boulevard, is slated to open in the summer of 2015. 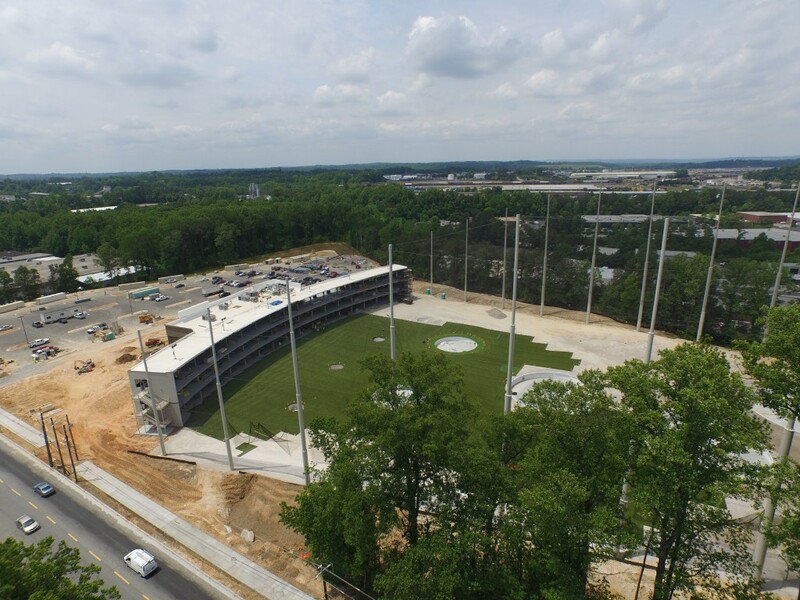 This is a DJI Phantom 3 Drone Video of the new Top Golf Midtown Atlanta facility during construction. Top Golf will feature over 100 driving bays on 3 levels with bars, restaurants, and over 200 HD televisions. This awesome addition to Atlanta’s vibrant West Midtown District, located on Ellsworth Industrial Boulevard, is slated to open in the summer of 2015. For west midtown homes, condos and townhomes for sale, click here.